Just Because It’s Cold Outside Doesn’t Mean You Should be Cold Inside. Contact Oliver Today! 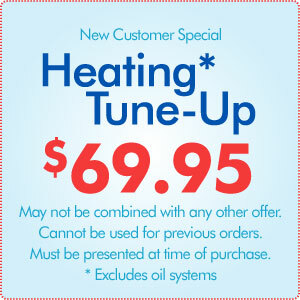 Heating Installation, Repair, and Maintenance Done Right. At Oliver, we know how cold it can get in the Northeast. That’s why we offer a variety of heating services to help fight the frigid temperatures and keep your home cozy and comfortable. Whether you need a new heater installation, need your current one repaired, or just want to extend the life of your system, our experts have you covered. We also offer backup generators that can help you stay warm if you lose power and insulation services to help keep your energy bills down.